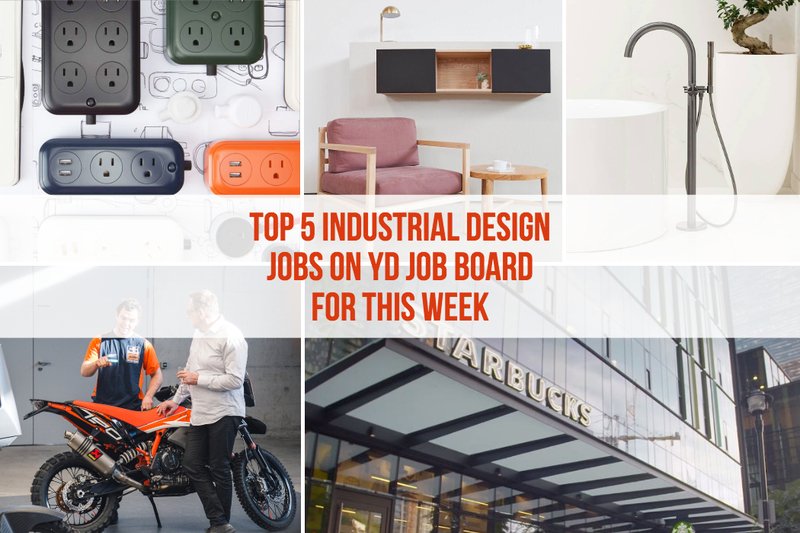 As a part of our careers-related columns, these are our top five picks of the best industrial design opportunities on Yanko Design’s recruitment platform YD Job Board. This week brings you openings at LEGO, Bose, Tasty and more interesting opportunities. 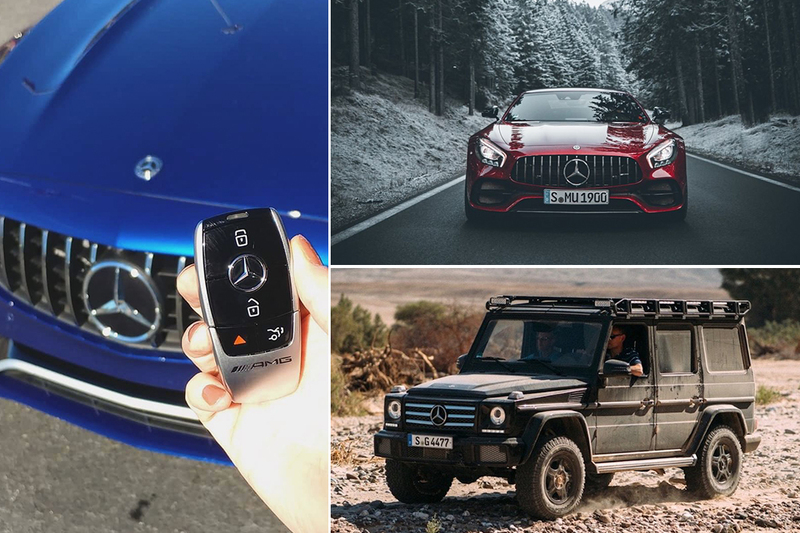 Senior Creative Automotive Designer at Mercedes-Benz Research & Development North America, Inc.
Mercedes-Benz Research & Development North America, Inc. in Carlsbad, CA seeks a Senior Creative Automotive Designer: Contribute to Advanced and Production Design projects, create sketches and renderings, and deliver design presentations. With more than 4 400 employees worldwide, the geobra Brandstätter Stiftung & Co. KG is a true global player. In addition to the company headquarters in Zirndorf near Nuremberg and currently four production sites throughout Europe, the company has a total of twelve international sales subsidiaries. 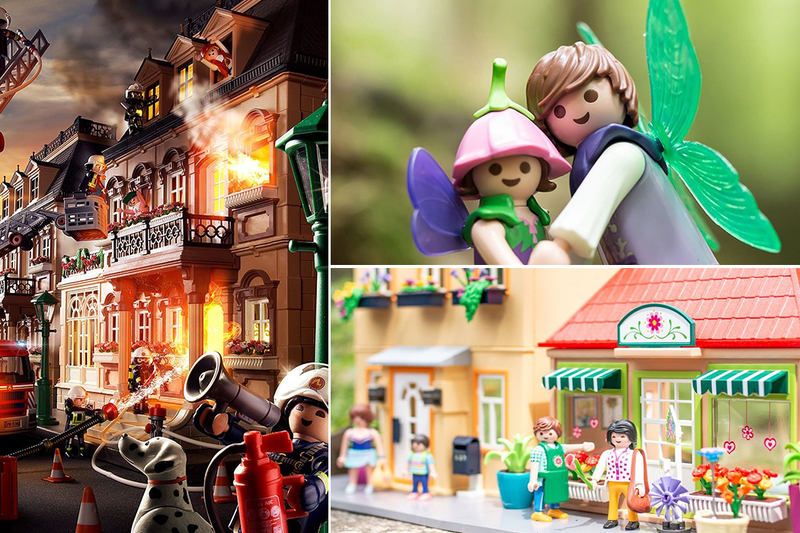 The two brands PLAYMOBIL and LECHUZA stand for tradition, innovation and top quality. From development to production, commitment and motivation are required of all employees in order to continue the success story together. Rich Brilliant Willing is a Brooklyn-based studio that designs and manufactures LED fixtures for hospitality, workplace, and residential projects. 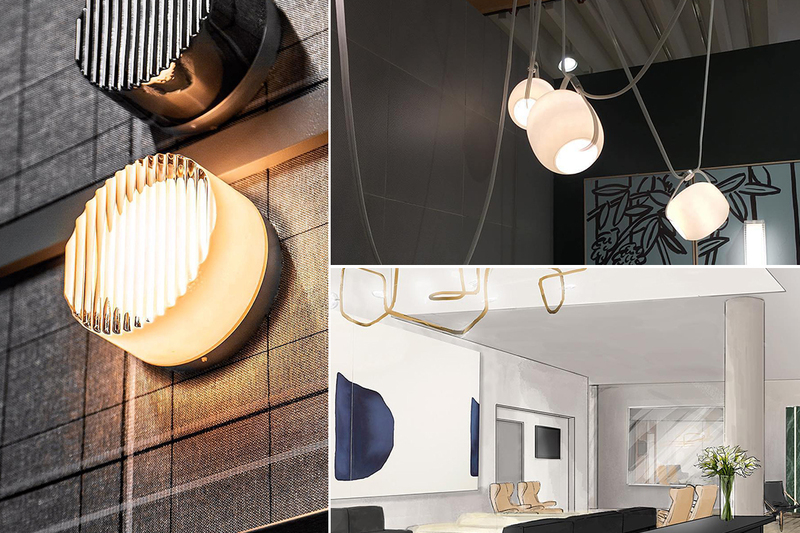 Incorporated in 2009 by Theo Richardson, Charles Brill and Alexander Williams, the studio has been a pioneering force in the use of LEDs in contemporary design, recognizing its potential to bring both warmth and energy efficiency to everyday life. Today, through an experimental approach guided by technology, creativity, and simplicity, the studio continues to break new ground in lighting design. Products range from subtle to statement pieces, continually providing new solutions to architects’ and designers’ needs. Part start-up, part design firm, RBW prides itself on being a different kind of company, one that builds direct relationships with specifiers and oversees its manufacturing and production details directly. What began as a three-person studio a decade ago has grown into a 30+ person team with a global network of vendors, specifiers, and customers. In this role, the Senior Design Engineer will be part of our Product Development Team. 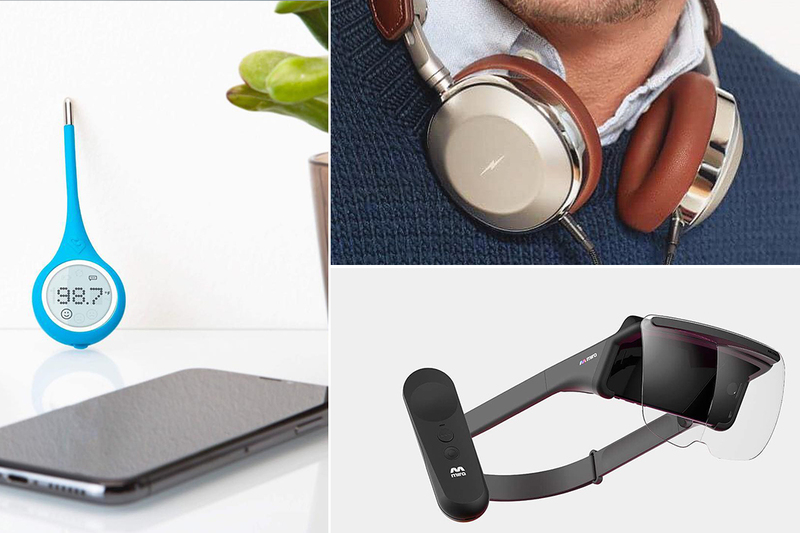 As a key member of our design team, you will have the opportunity to be on the ground level of a wide range of product development activities; from design and development to prototyping and testing, to working with a cross-functional team in order to drive an idea from concept to production. We believe that collaborative robotic technology can be used to benefit all aspects of task-based businesses – no matter what their size. Our robot arms are advanced tools that can be used by all levels of production staff to help increase productivity, reduce injury, and boost morale. 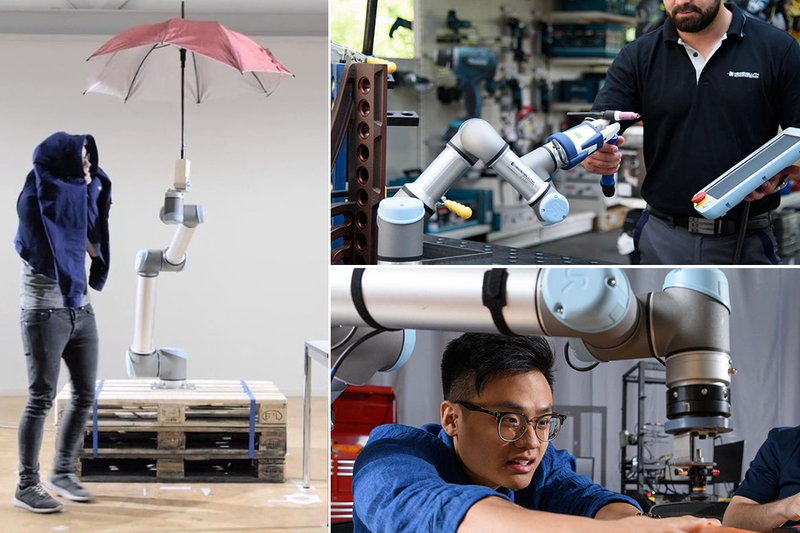 With a Universal Robots robot arm, you can automate and streamline repetitive or potentially unsafe processes, so staff can be assigned to jobs that provide them with new challenges. We believe that the latest collaborative robot technology should be available to all businesses. As a Senior Experience Designer in our Boston R&D Department, you will be responsible for continuously improving and innovating our software user interfaces across Universal Robots products. We are looking for a seasoned designer who thrives in ambiguity, has a strong human-centered design process, has the desire to learn and collaborate cross-functionally, and designs systematic solutions that are equally thoughtful, elegant, and delightful. Prime Studio is a Product + Brand design consultancy based in the heart of midtown Manhattan. We’re a small team with big ideas. Our insights and thinking have been trusted since 1998 by some of the best companies and most talked-about brands. We love what we do. We value our clients. We embrace a good challenge. Visit our website for more background on what we do and how we do it. 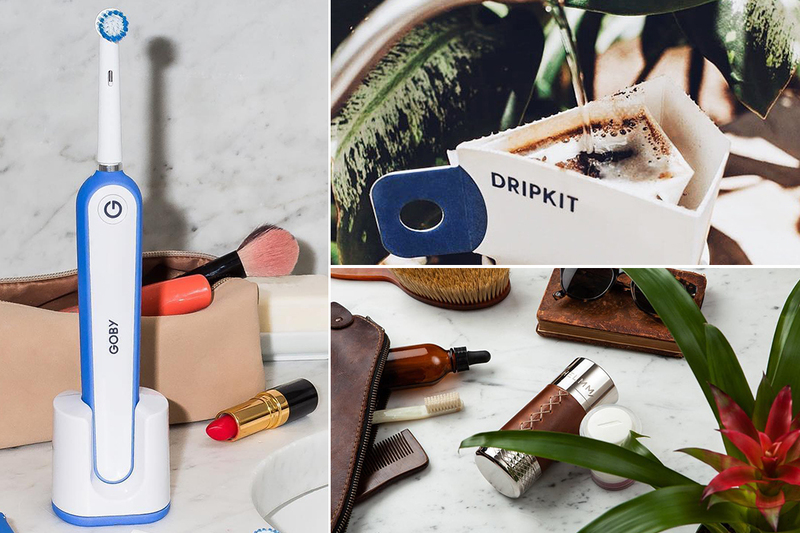 We are looking for people who are interested in designing for a range of markets including consumer products, personal care and structural packaging and who can hit the ground running. We’re a fast-paced office and a previous consultancy experience is a big plus. 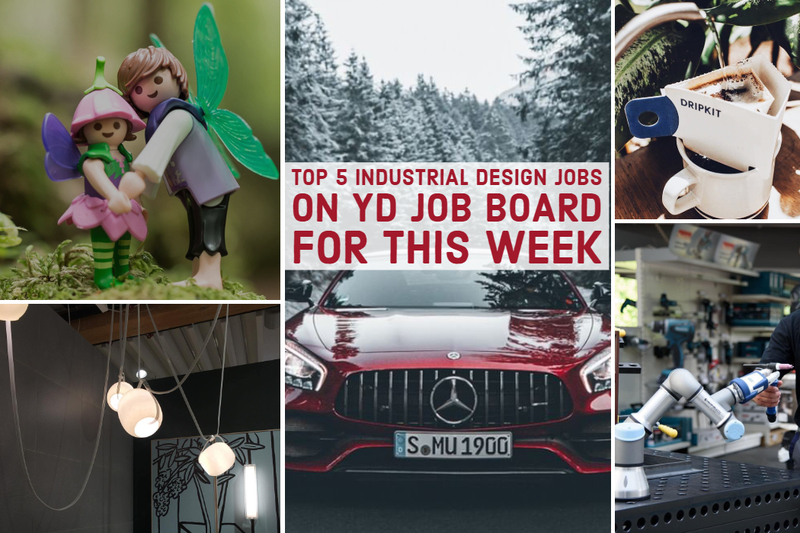 As a part of our careers-related columns, these are our top five picks of the best industrial design opportunities on Yanko Design’s recruitment platform YD Job Board. 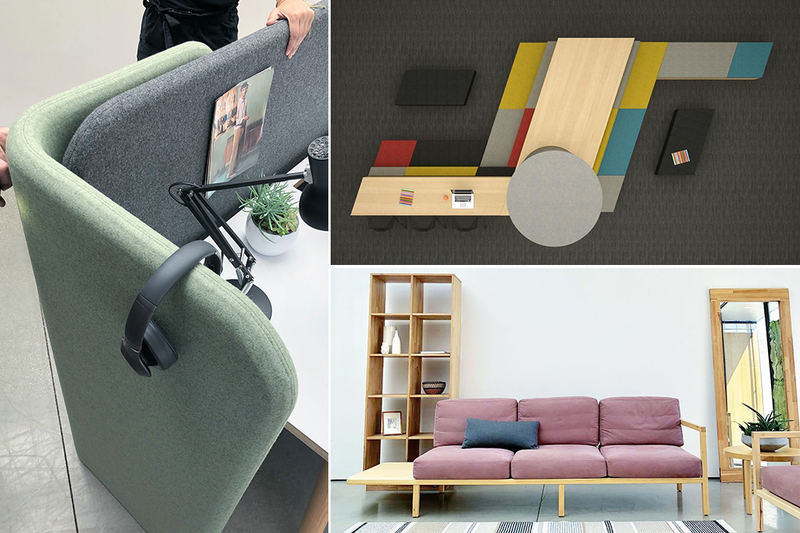 This week’s selection includes companies working with modular furniture, footwear design to quirky as well as large-scale, unique play experiences. By bringing people together over coffee, Starbucks has become one of the world’s best-known and best-loved companies. 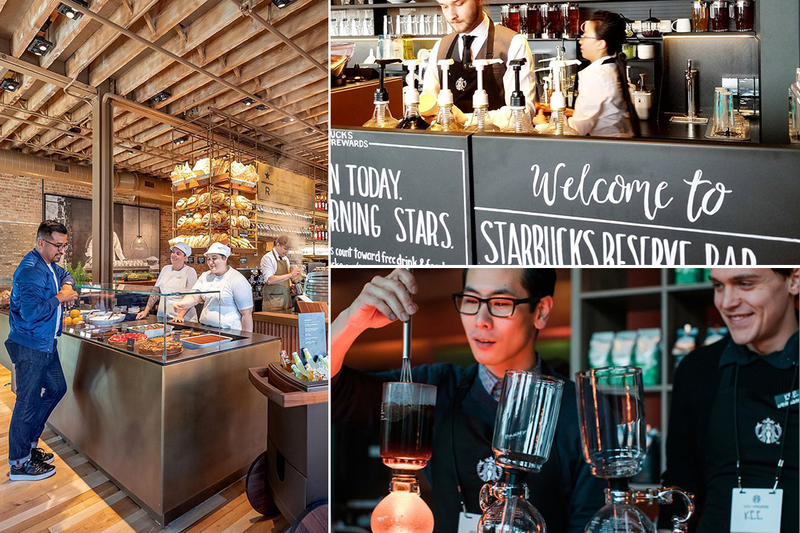 As a senior project designer, you will contribute to Starbucks success by delivering outstanding store designs for the Asia Pacific markets that uphold the Starbucks Customer Experience, meet brand design expectations, cost, schedule, and operational requirements. You will work under the direction of the design manager and in close partnership with other peers and studio leadership, in accordance with Starbucks brand values. KISKA is an independent design studio. More than 260 designers, strategists, digital experts, engineers, and modelers work in our Austrian headquarters, as well as Germany, the United States, and China. Working across industries and integrating creative fields, we design desirable products and brands. As a digital expert and strategist, you guide the digital future of brands. As the director of KISKA’s – Connected Products and Services, you’ll steer the direction of projects and develop an interdisciplinary team. GROHE is the world’s leading provider of sanitary fittings and a global brand, dedicated to providing innovative water products that deliver “Pure Freudean Wasser”. 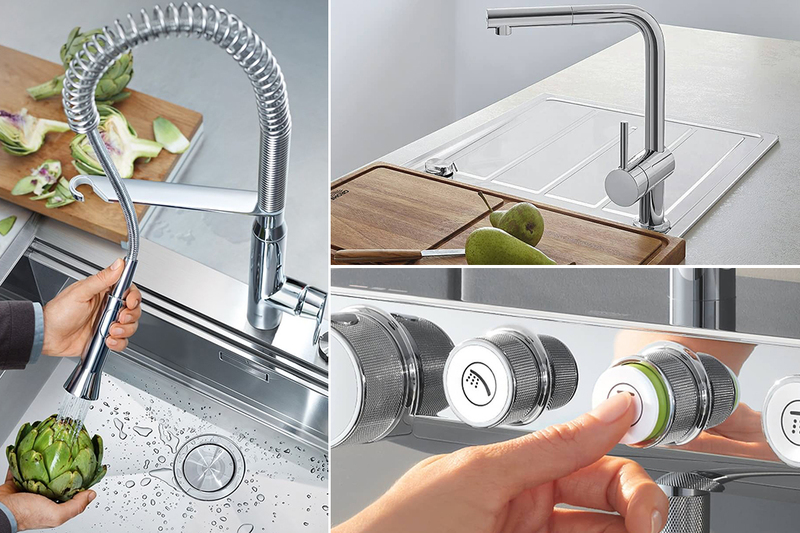 GROHE has been committed to the values of technology, quality, design and sustainability that illustrate GROHE’s commitment to creating exceptional experiences. We are looking for a self-motivated and dynamic individual, who has an unparalleled passion for design, quality, technology, and sustainability. ASTRO lives in San Francisco, on the fringe of Silicon Valley, where we embrace a design approach that blends lifestyle and technology into relevant, high-performance results. At ASTRO we look for senior talent who can present a strong point of view via killer visual and verbal skills and set the pace on multiple programs. Send us your strong and diverse portfolio that shows us you address design problems by creating things both beautiful and functional. MASHstudios is a multi-disciplinary firm specializing in furniture design and manufacturing. We pride ourselves in taking on projects that push the creative envelope and we consistently work with clients who are changing the social climate. The Senior Designer will work within studio teams to see projects through from initial concept to production under the direct supervision of the Studio Design Lead. Senior Designers will be required to produce deliverables for multiple projects at one time with little to no supervision.